Who: Young Adults between ages 19-35 by July 1, 2016. Cost: Approximately $4,300 (cost vary depending on current exchange rates, does not include passport fees or spending money). 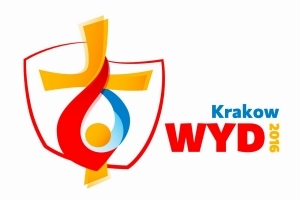 The policy as set forth by our office and Bishop William Dendinger requires that World Youth Day Pilgrims be at least 19 years old by July 1, 2016 to attend World Youth Day.